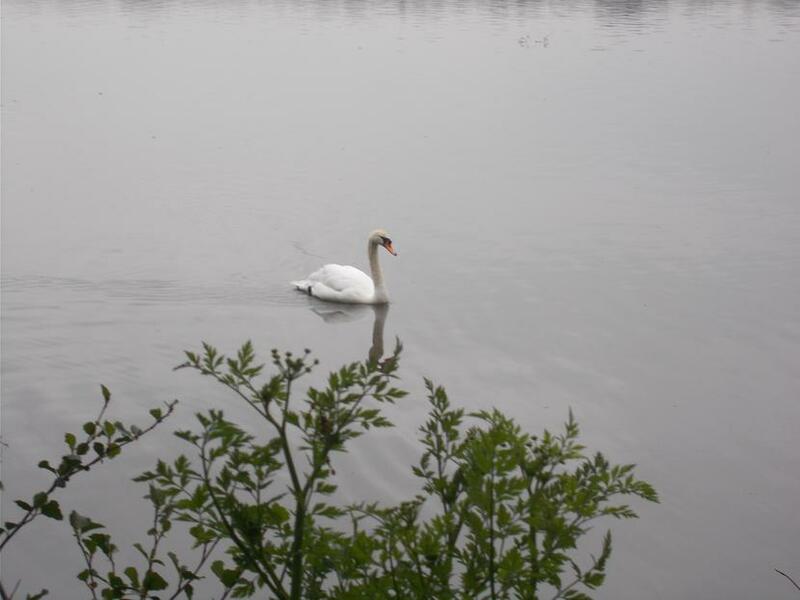 On Thursday 4th May St Peter’s and St Joan’s class visited Fleet Pond, the largest freshwater lake in Hampshire. 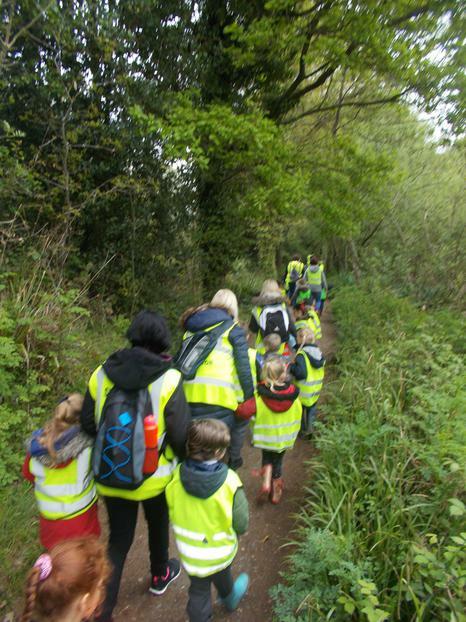 The children walked to Farnborough station and travelled by train to Fleet. For many this was a new experience. 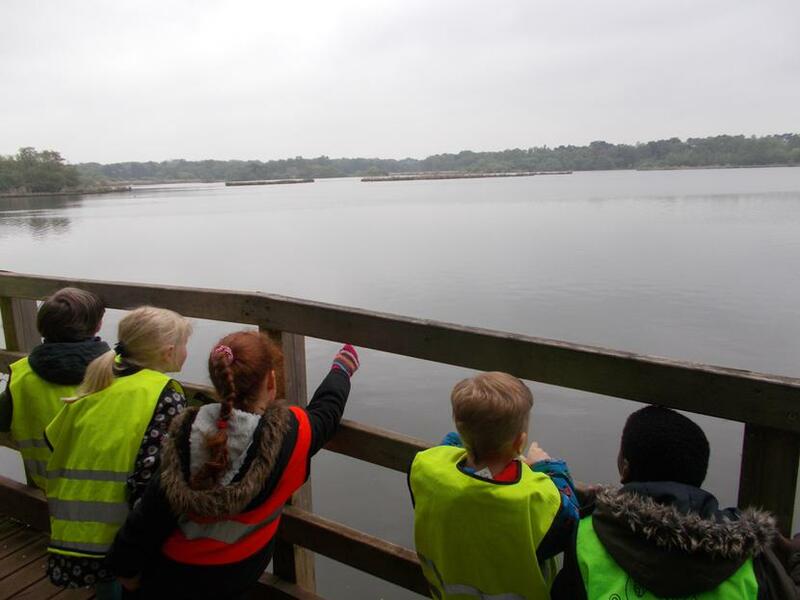 Excitedly, pupils walked through the varied habitats including heathland, reedbed and marsh, which is home for many species of birds, butterflies and wild flowers. While exploring the natural environment, some pupils noticed a log pile house, fox hole and tree top house, but fortunately, didn’t meet a Gruffalo! Before heading back to school, pupils enjoyed a tasty snack in the picnic area and were given time to play and explore this beautiful local environment. Thank you to staff and all the parent helpers who made this trip possible.